It’s that time of the year again…how 2018 has flown by! We hope you enjoy reading the latest stories from Canmaking News, from award-winning innovative designs, exciting business expansions and the world of decorative cans. Once again Ardagh have impressed with its unique can solutions for food brands such as Coren, Stabburet and Bonduelle. 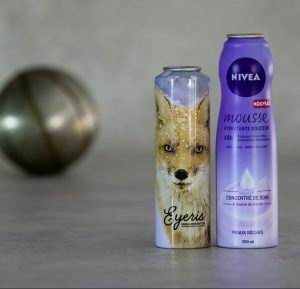 We also congratulate German manufacturer Tubex for the award achieved at the Aerobal Aerosol Awards, which took place recently in Düsseldorf for their Nivea Body Mousse can. The innovative design is made using ‘spline’ technology. Other awards included the MPMA Best in Metal Award for Crown Bevcan’s FACT Organic Flavoured Sparkling Water cans, which incorporate CrownConnect technology. Finally, the innovative SIP ‘N’ SHUT reclosable cans scooped the show… Go to our news sections to read the full stories. Novelis has also announced an exciting $175 million expansion of its flagship Pindamonhangaba plant, located in the Paraíba Valley between São Paulo and Rio de Janeiro, Brazil. This will see an enormous increase in its rolling production, bringing the total capacity of the facility to approximately 680,000 tonnes per year of aluminium sheet and 450,000 tonnes annually of recycled metal. We also have a report from Research and Markets: Global Scrap Metal Recycling Market 2018-2022, which predicts that the scrap metal recycling market will grow at a CAGR 3.16% during the period 2018-2022. 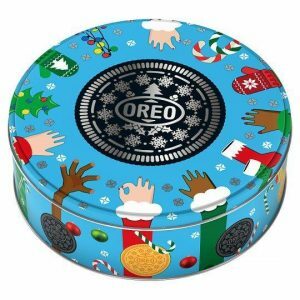 In our ‘Festive Feature’ we look at the world of decorative cans and how canmakers and brands market their wares to match vibrant seasonal festivities. Don’t forget, we’ll be printing an annual, ‘The Best of Canmaking News 2019’, which will be mailed to our subscribers in the New Year. 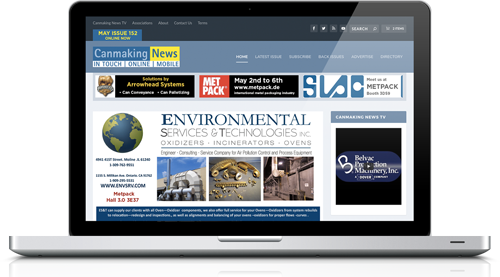 Please ask for editorial and advertising opportunities – Remember, you will need to subscribe or advertise to read the leading online magazine for the metal packaging industry. News alerts are now being sent out weekly so please subscribe to be kept informed. The Canmaking News team would like to take this opportunity to wish all our readers and supporters a Happy Holidays and we look forward to seeing you at Latamcan in Mexico, February 2019. It will be here sooner than you think! If you have some innovative news about your company or your products – let us know at editorial@canmakingnews.com and we’ll shout it from the Canmaking News rooftops. If you haven’t already please click here to login or subscribe to read more.